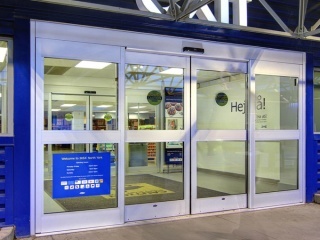 The Besam SL500 overhead concealed automatic sliding door package creates an expansive and welcoming entryway, ideal for new construction and suitable for retrofit. 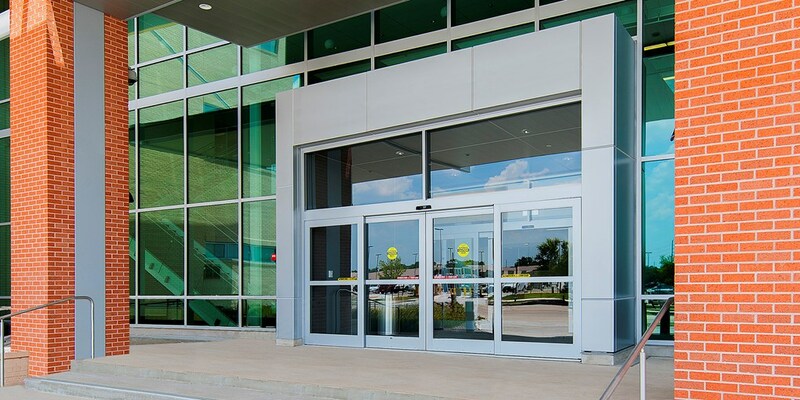 Featuring attractive aesthetics and robust performance, the Besam SL500 provides an array of powerful solutions that can be trusted in even the most demanding, high traffic environments. 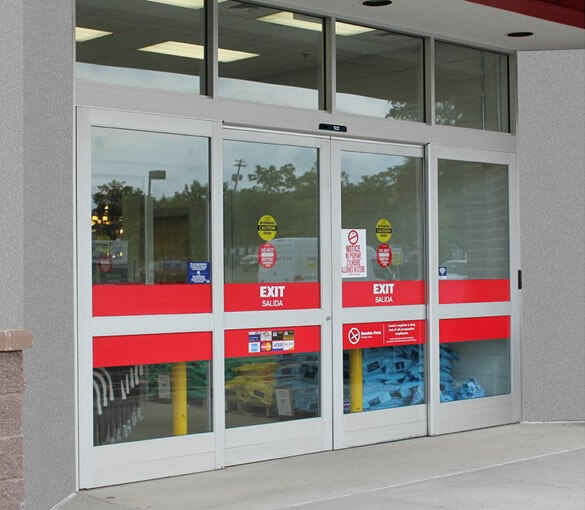 The Besam SL500 incomparable design features faster performance and heavy duty anti-risers with multiple points of contact ... all housed in an attractive 4-1/2" deep header sitting flush to the jamb. 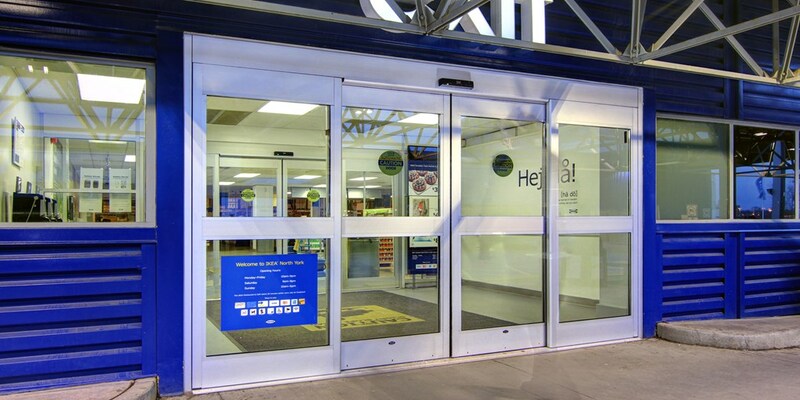 Further equip your Besam SL500 automatic sliding door with Besam SL500 EcoDoor optional equipment - which decrease energy costs while increasing customer comfort. 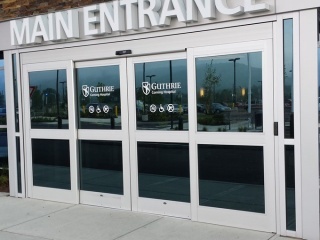 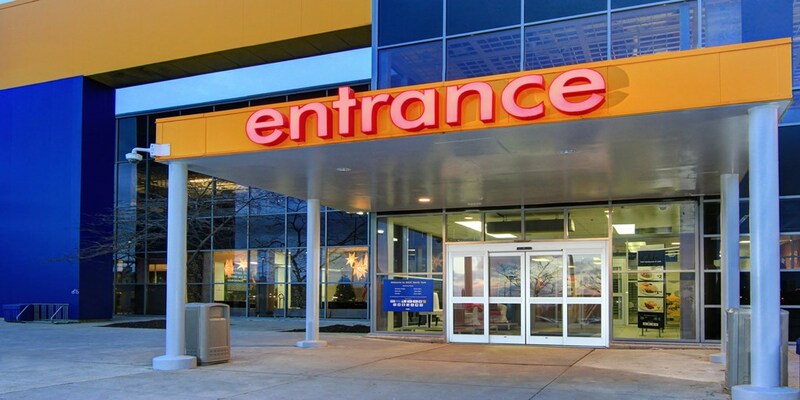 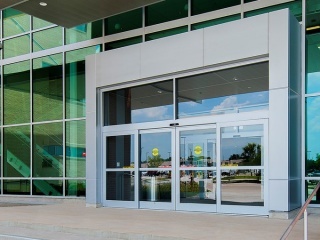 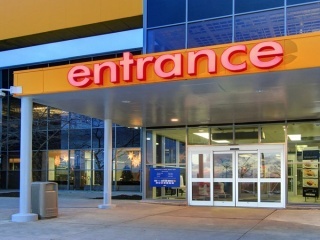 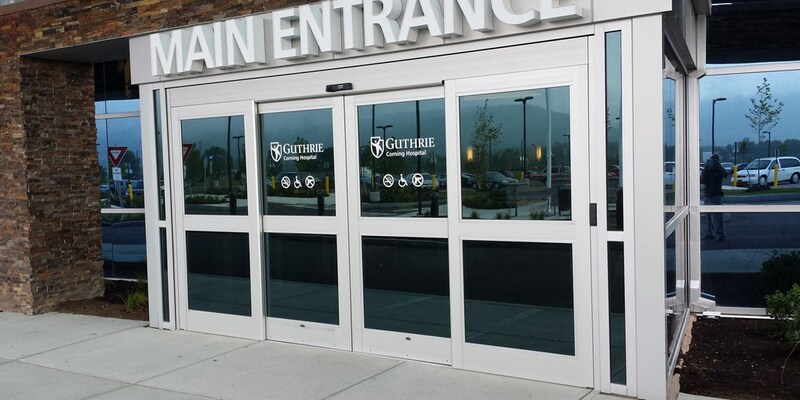 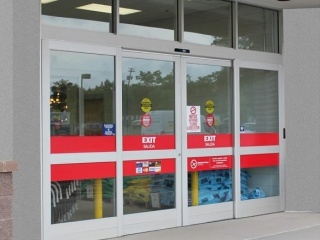 Choose Besam EcoDoor seals, magnetic catches, hydraulic closers or U-factor insulated glass to further enhance door performance and comply with ASHRAE 90.1 Ask for your customized energy savings analysis.